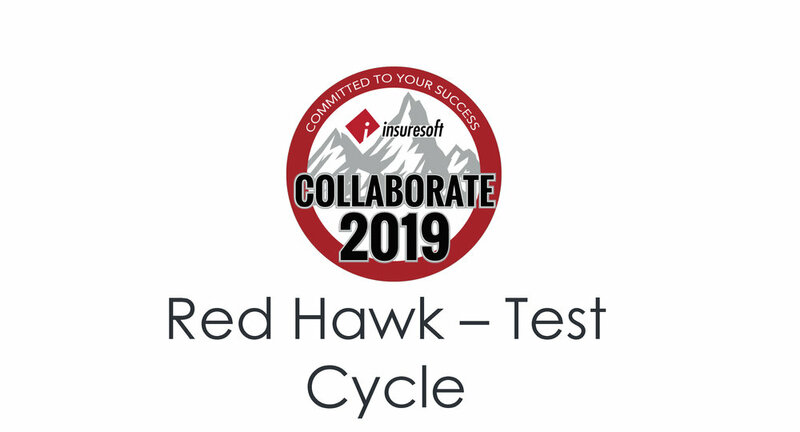 Thank You for Attending Collaborate 2019! 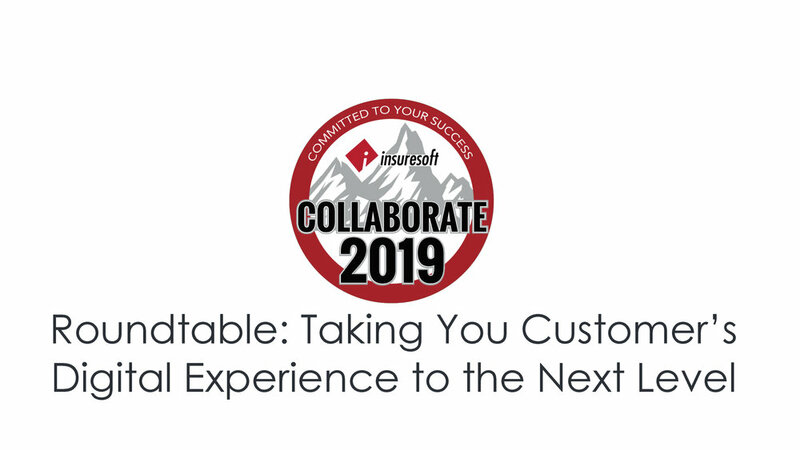 Collaborate 2019 consisted of two days packed with informative presentations. In case you missed a session or would like to review a presentation, please click on a link below to download the slides.